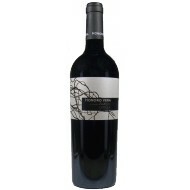 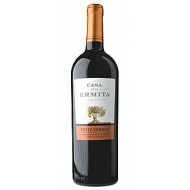 Buy Red Wine Valtosca OD Jumilla. 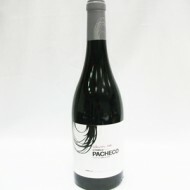 Red Wine Jumilla, variety 100% Sirah grape. 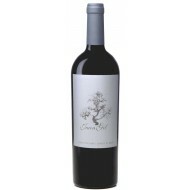 Grapes from the Estate Casa Castillo having gone through an aging of 9 months in French oak barrels. 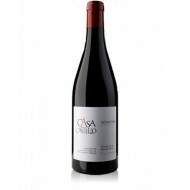 Buy Red Wine Casa Castillo Monastrell OD Jumilla. 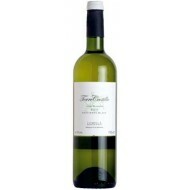 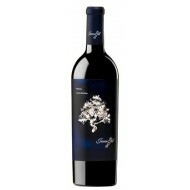 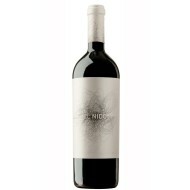 Red Wine Jumilla, grape variety Monastrell 100%. 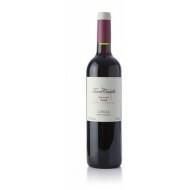 Grapes from the vineyards of the Finca El Valle Casa Castillo having gone through an aging of 6 months in barrels of French and American oak.